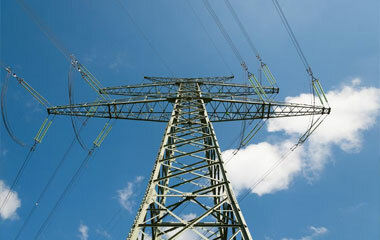 Power grid failures can disrupt the supply of electricity, impacting people and businesses. 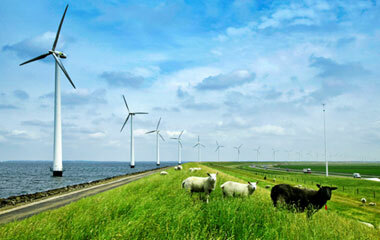 TenneT works hard to ensure the reliability of its high-voltage grid. So far, the security of our supply is among the best in Europe, with 99.99% grid availability. Although we make every effort to prevent power failures, interruptions to the electricity supply can still occur. When they do, we attempt to fix them as soon as possible. In some cases, however, the problem is so complicated that the power outage lasts longer than expected. Should you experience any long-term inconvenience due to a failure in the TenneT grid, you will be appropriately compensated in accordance with the applicable legislation. Claims for compensation must be submitted to the distribution network operator in your region. To be able to transmit all the electricity generated by these new power plants, TenneT is carrying out a large-scale expansion programme. The high-voltage grid is the backbone of the electricity supply system, connecting electricity producers to consumers, connecting and integrating electricity markets.